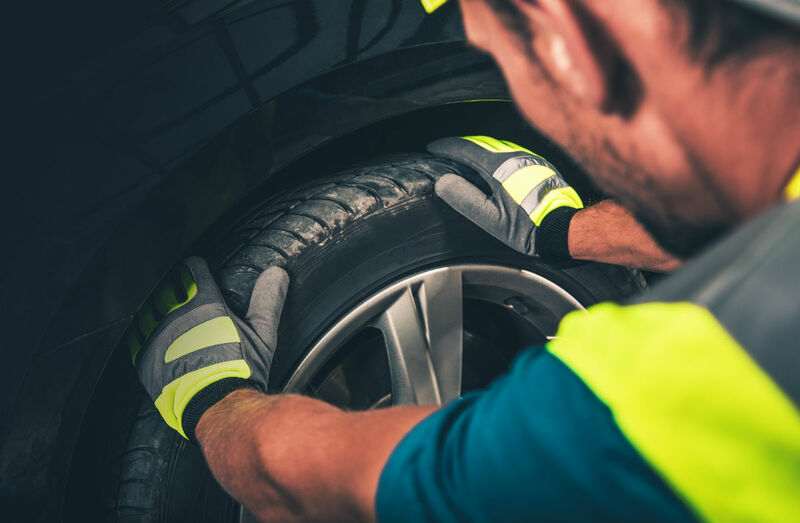 No matter how you choose to handle it (DIY or hire it out), rotating your tires is pretty important. Why? Because your front and rear tires always wear differently. Did you realize your front tires actually bear 60% of the weight of your car? This means they wear out faster, so rotating them is important to making them last. And that’s not the only issue. When you turn different directions, you’ll also wear your tires at different rates. Most often, the right front tire takes the most wear, resulting in uneven tread. And that can potentially be unsafe. Rotating your tires properly is important to even wear, which allows a smoother, safer ride and longer tire life. Rotating your tires isn’t the sexiest of tasks, and certainly not the most fun. This is probably why 99% of us let someone else do the job. It’s certainly better than not doing it at all, but once you know how, rotating your own tires — at least with the right tools — can actually be pretty quick and painless. Setting your parking brake — This is important for your own safety. Jacking up your car — While you can do this with the jack that came with your car, that’s probably not your best option for rotating your tires. That jack is meant to hold your car to change one tire — not all 4. You’ll need to invest in a good floor jack for around $100, but rotating your own tires will definitely be saving you money. You’ll also need some jack stands to rest your car on while you move tires around, but this should only cost you around $30. Rotation pattern — Before you begin taking off your tires, you need to know what pattern you’ll use to replace them. First, you’ll need to know whether your vehicle has non-directional or directional tires. Removing lug nuts — Removing lug nuts can be extremely tough, and replacing them tight enough can be even tougher. 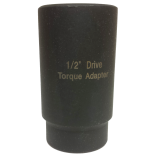 A tool that offers you super-strength leverage is your best bet when dealing with lug nuts. 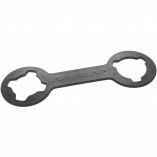 You can remove and replace them easily with a tool such as the Cheater Wrench. Rotating your own tires can save you a lot of money over the long haul, especially if you own multiple cars or use industrial vehicles, such as tractors. If you get the right tools, you’ll master the task of tire rotation after only a few times. Just make sure you get direction from a trustworthy source or talk to your mechanic for recommendations.